Happy birthday to those of you born in August! 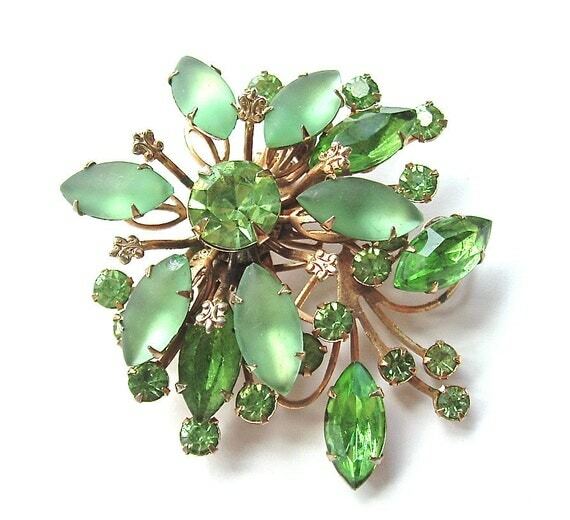 August's birthstone is peridot. 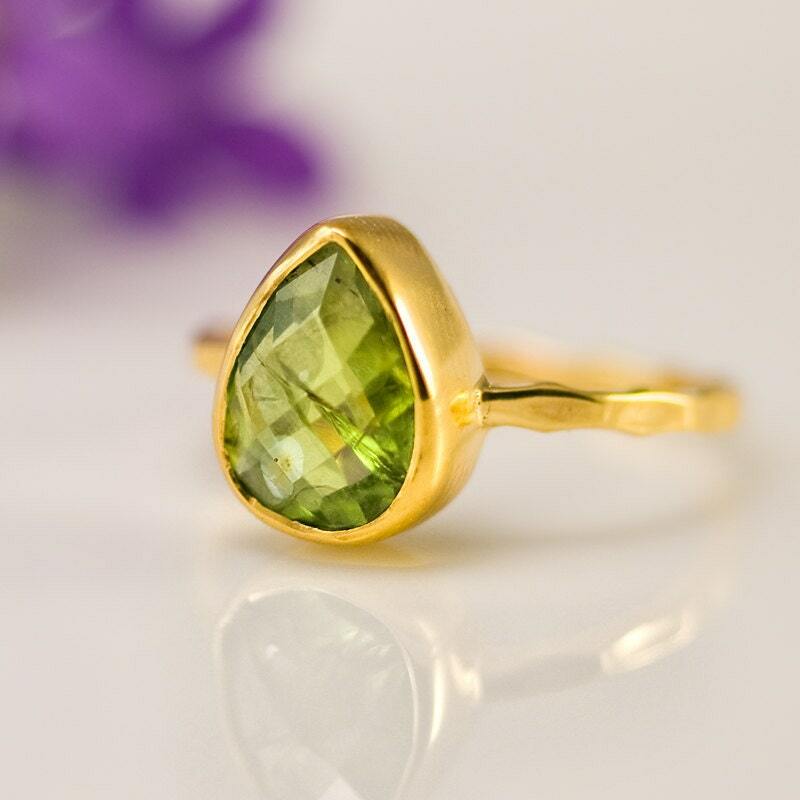 This gemstone comes in several color variations ranging from yellowish green to brown, but most consumers are attracted to the bright lime greens and olive greens. 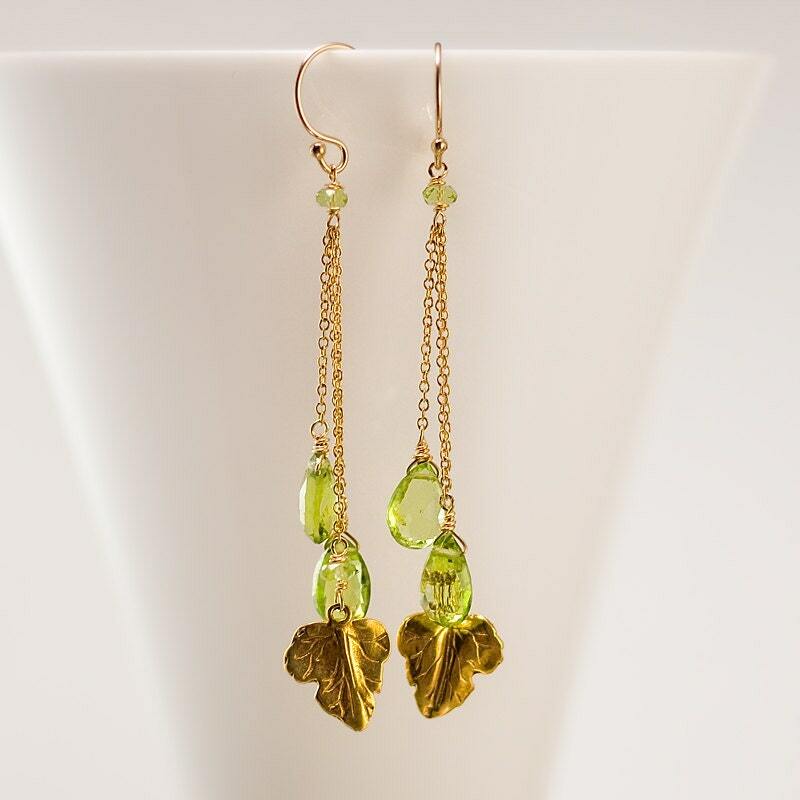 Peridot is said to host magical powers and healing properties to protect against nightmares and to bring the wearer power, influence, and a wonderful year.